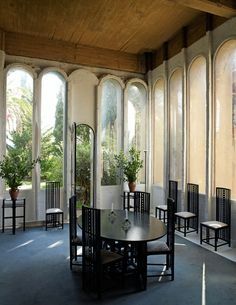 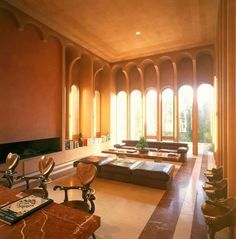 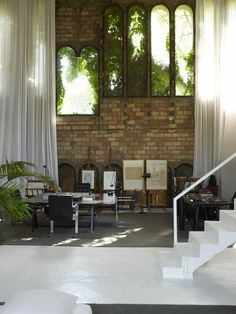 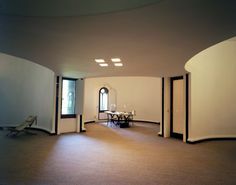 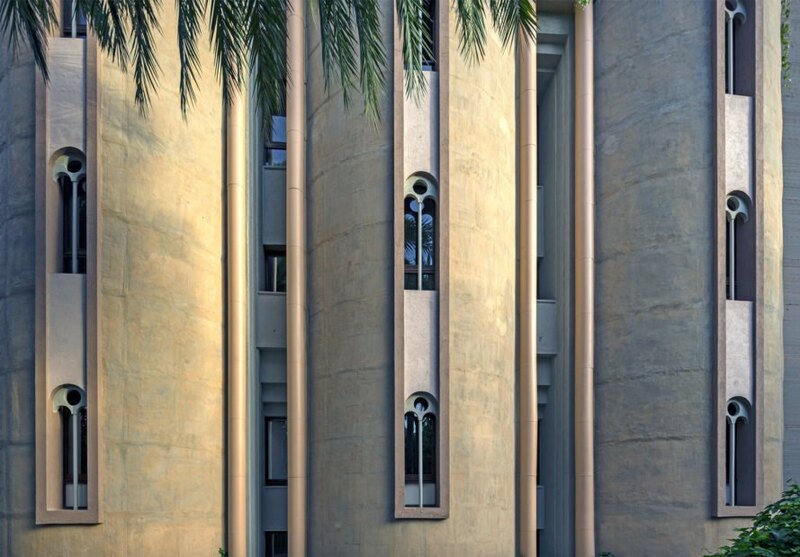 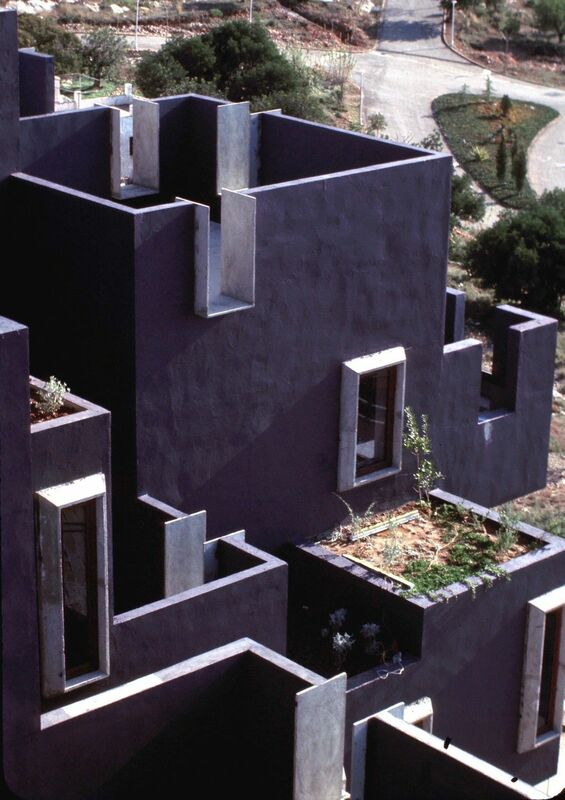 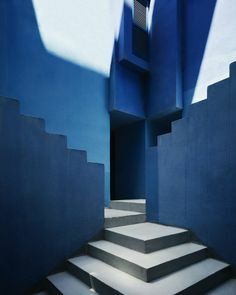 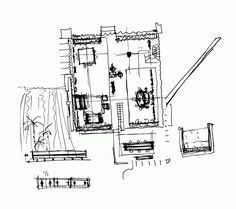 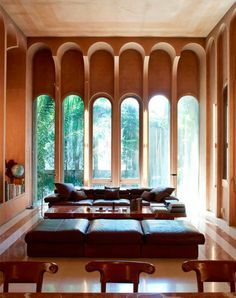 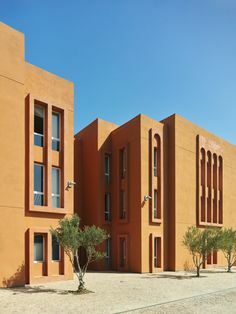 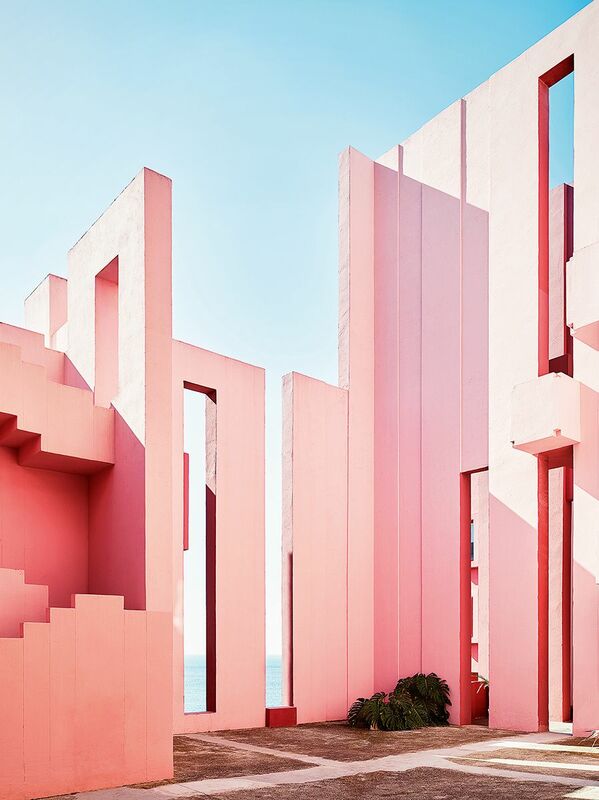 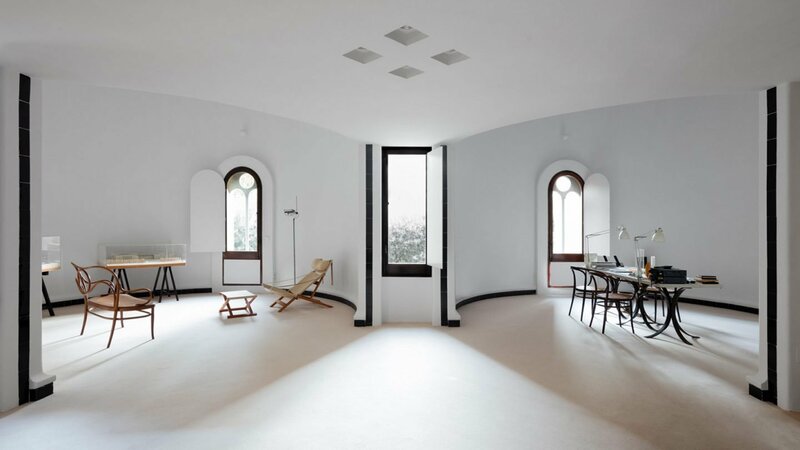 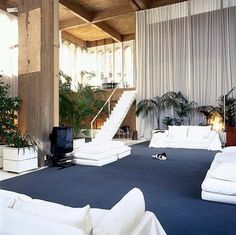 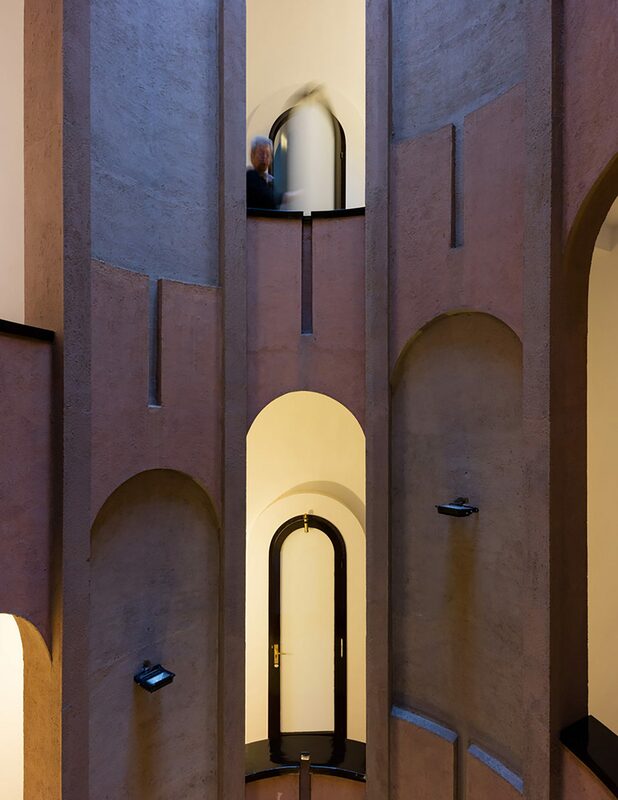 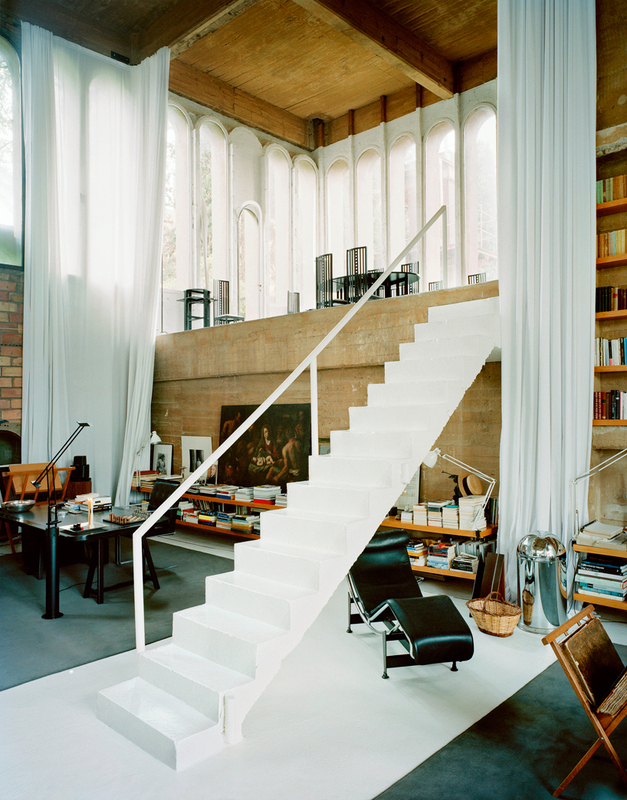 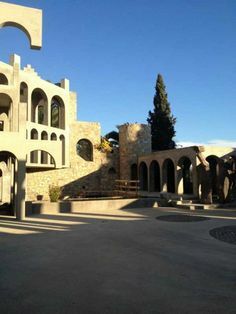 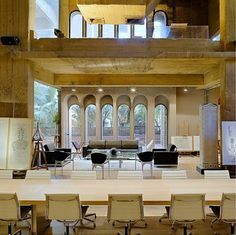 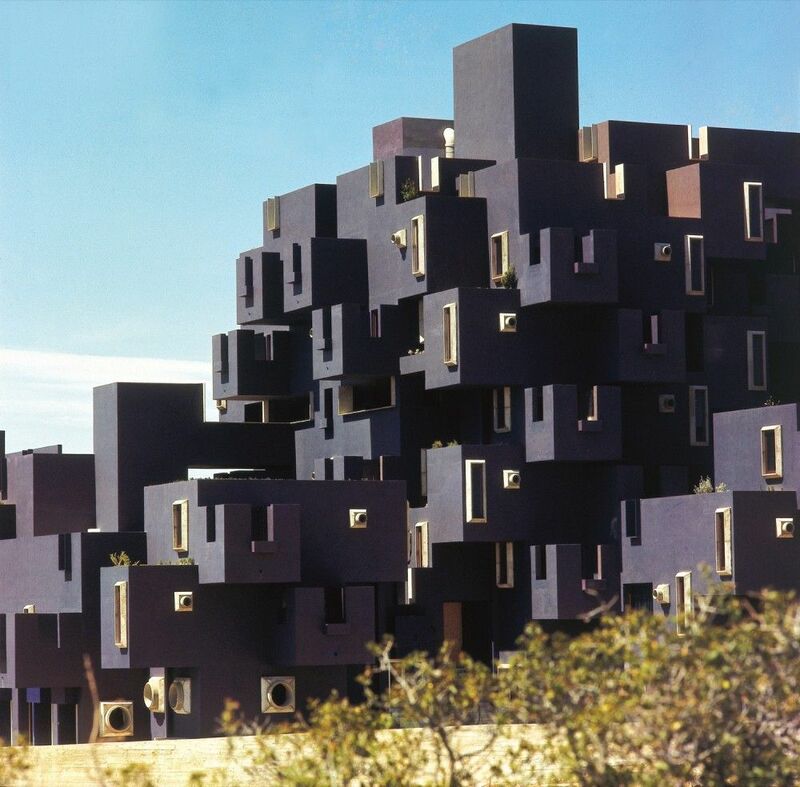 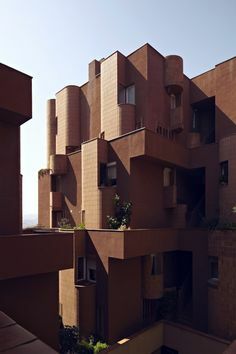 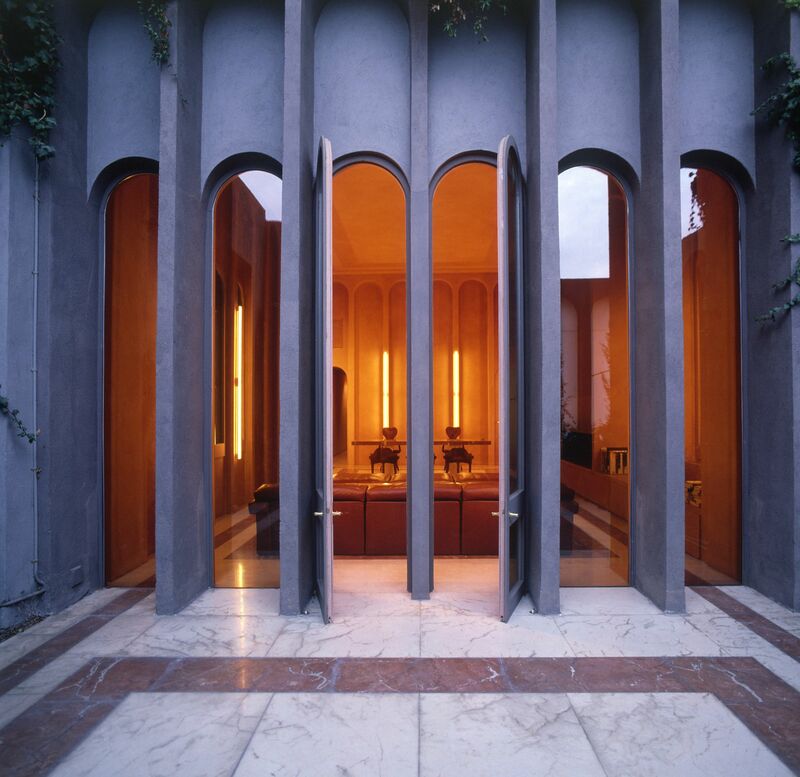 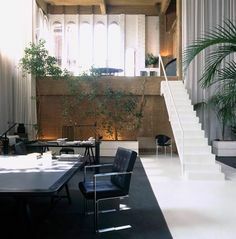 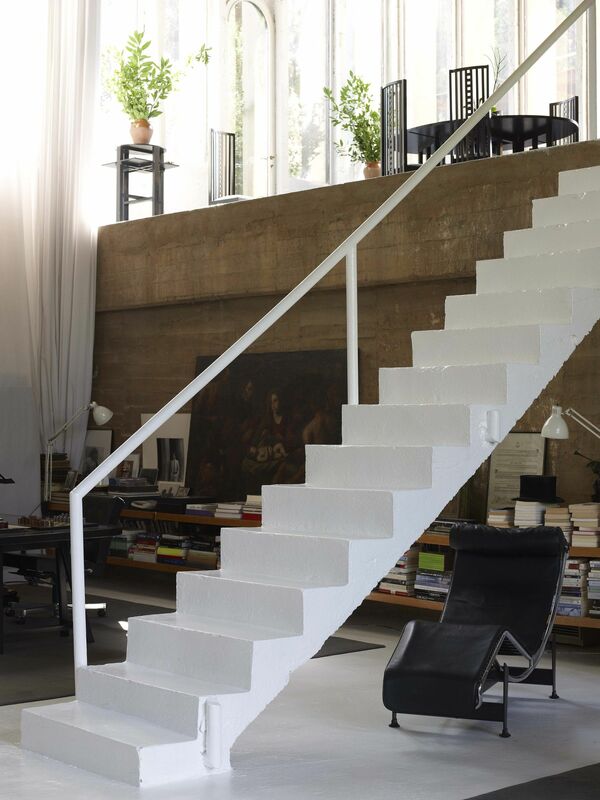 Ricardo Bofill house and studio. 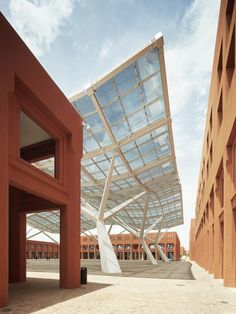 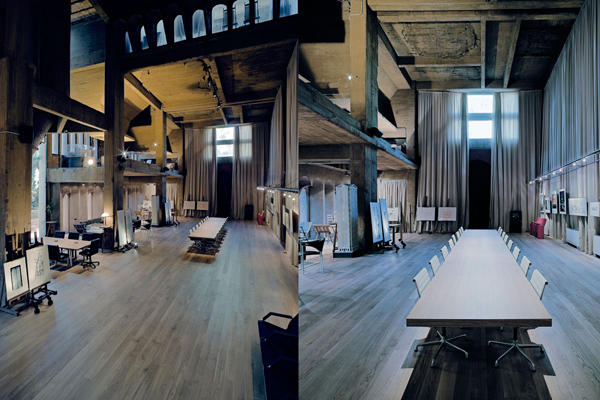 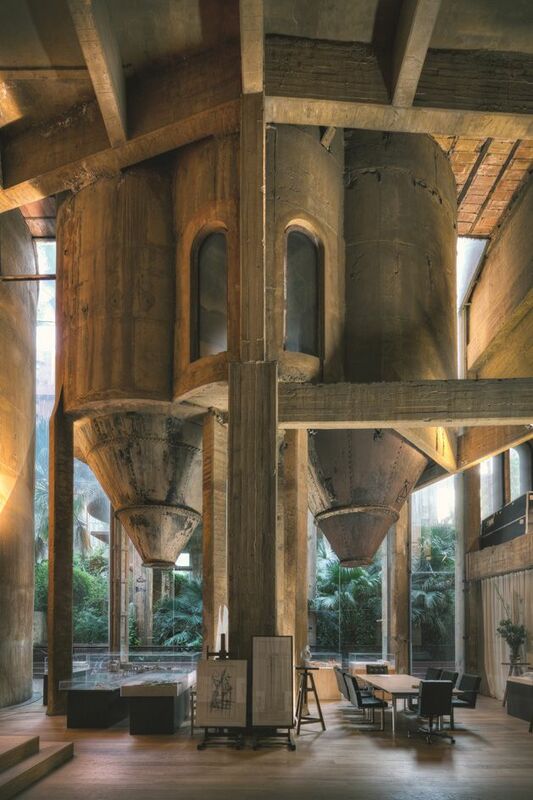 Adaptive Reuse wow moment. 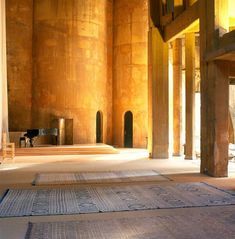 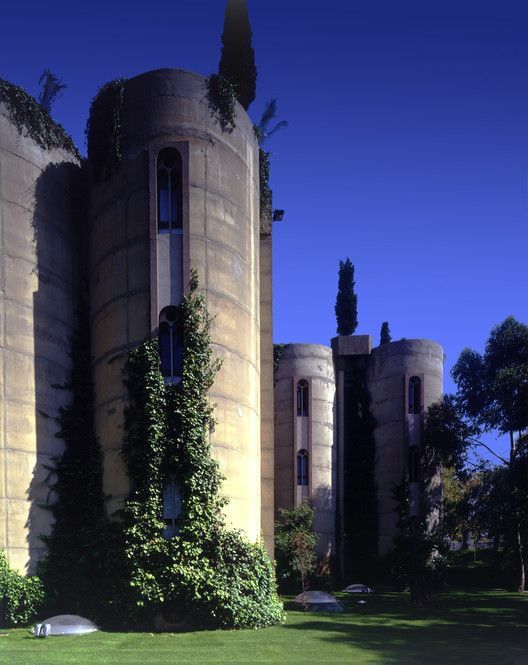 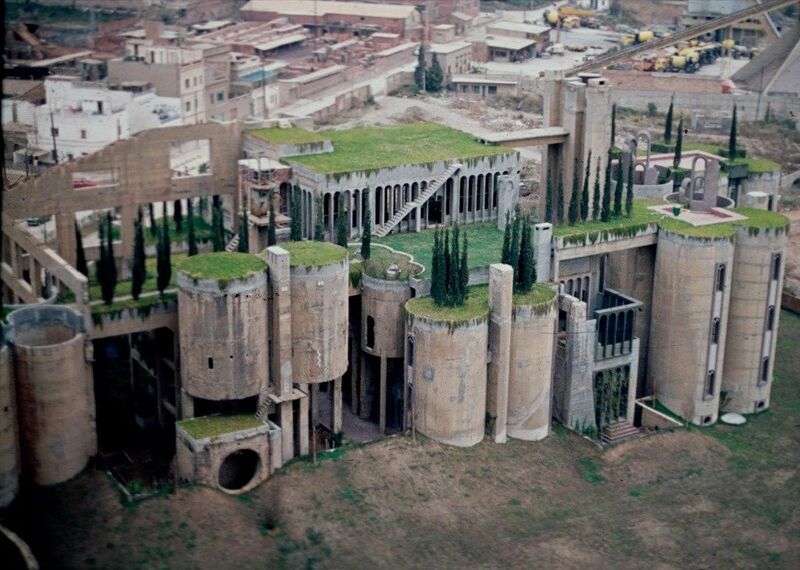 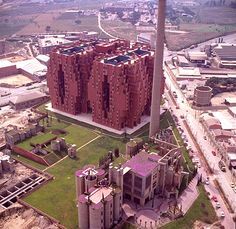 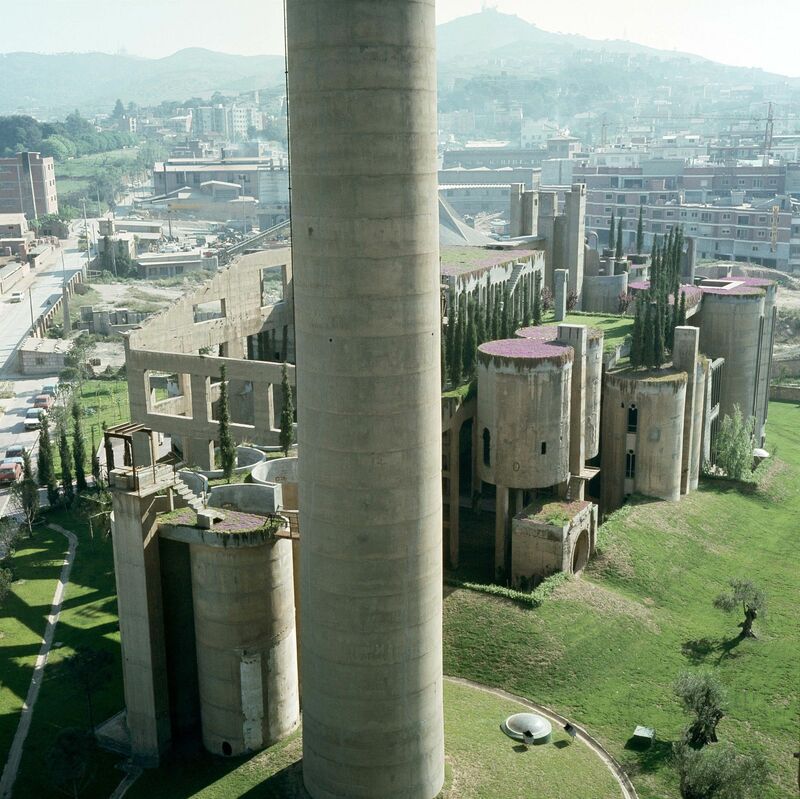 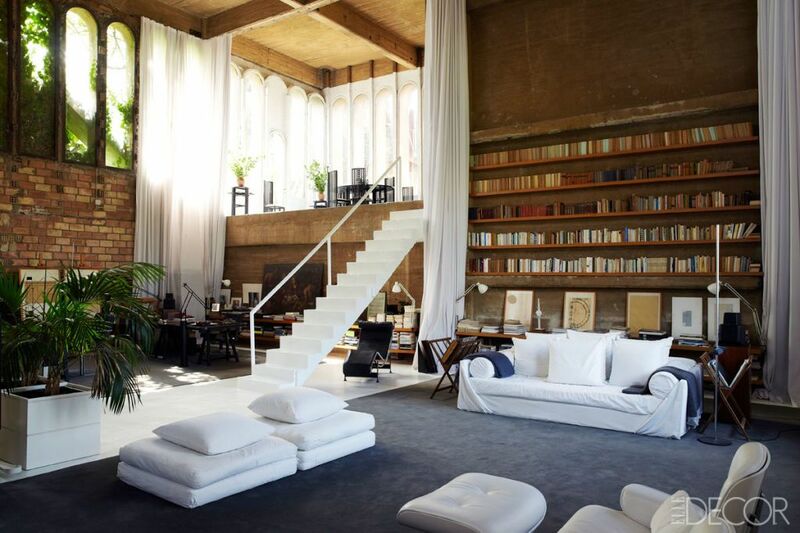 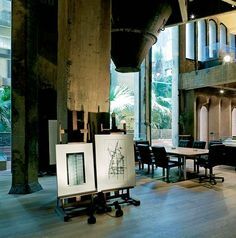 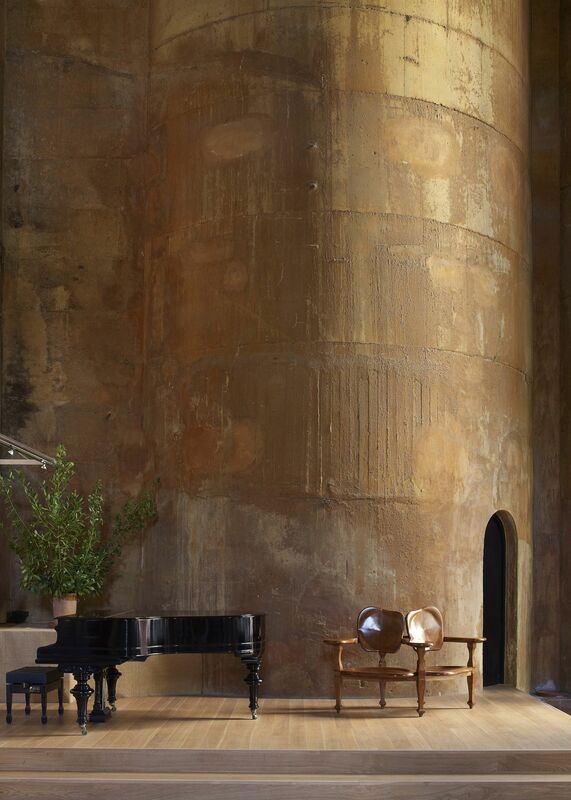 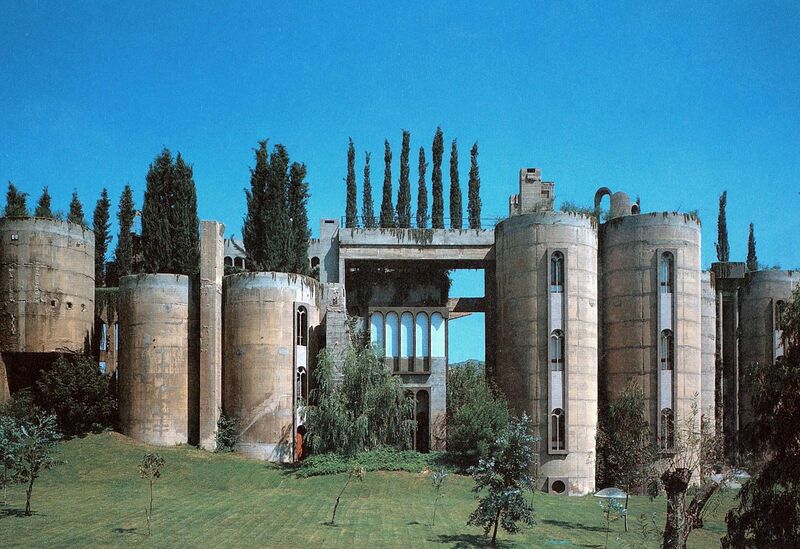 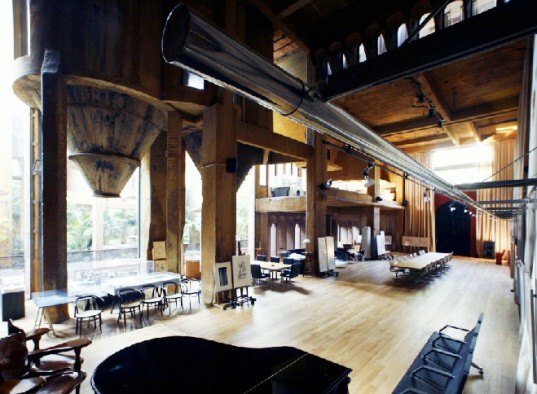 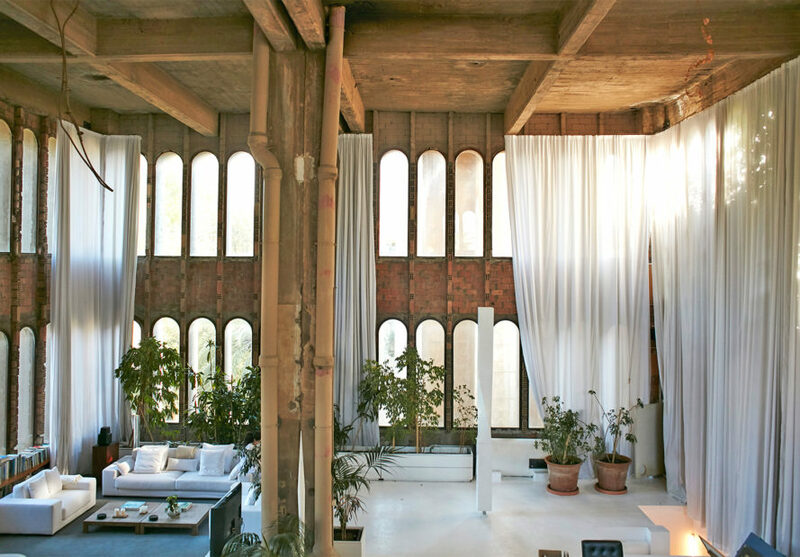 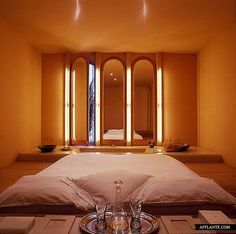 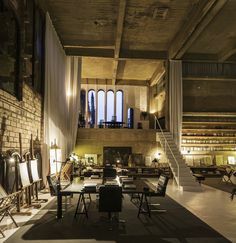 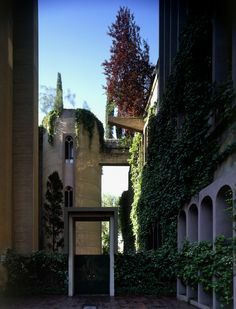 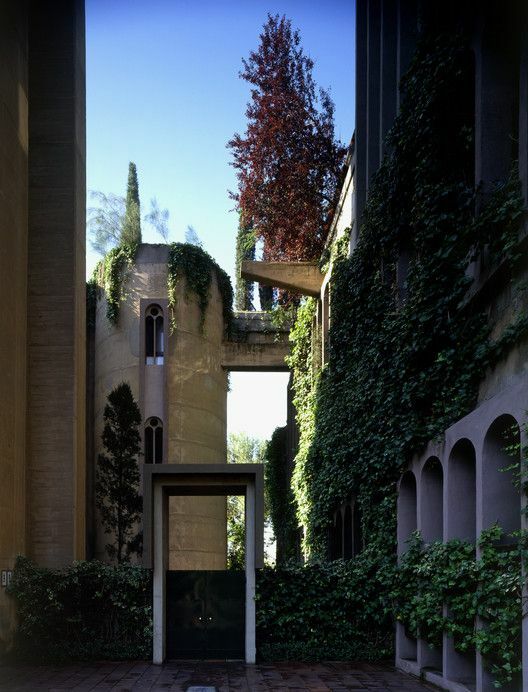 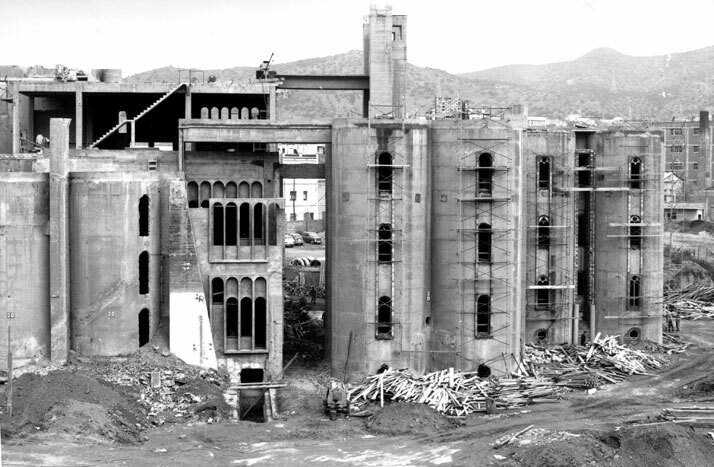 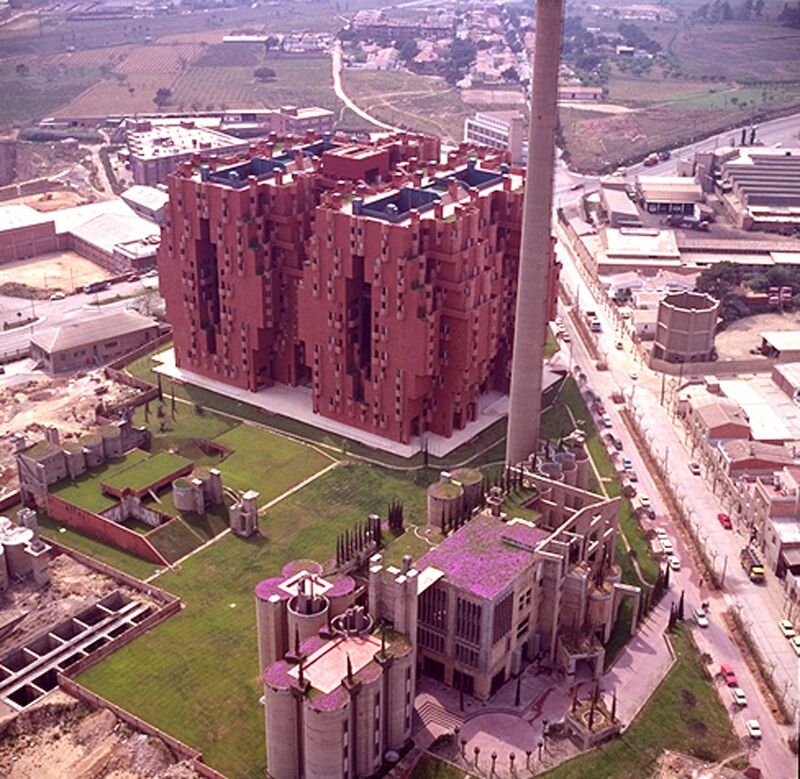 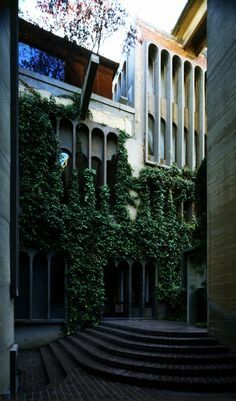 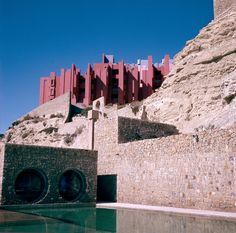 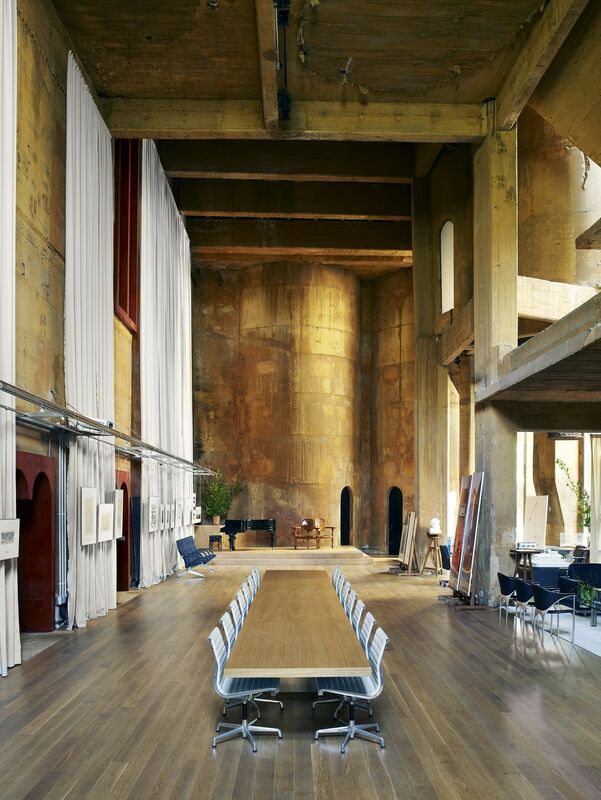 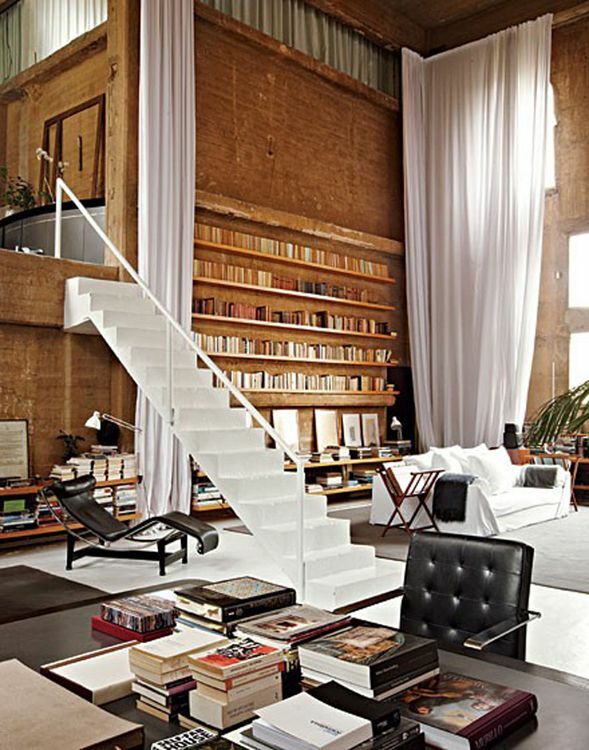 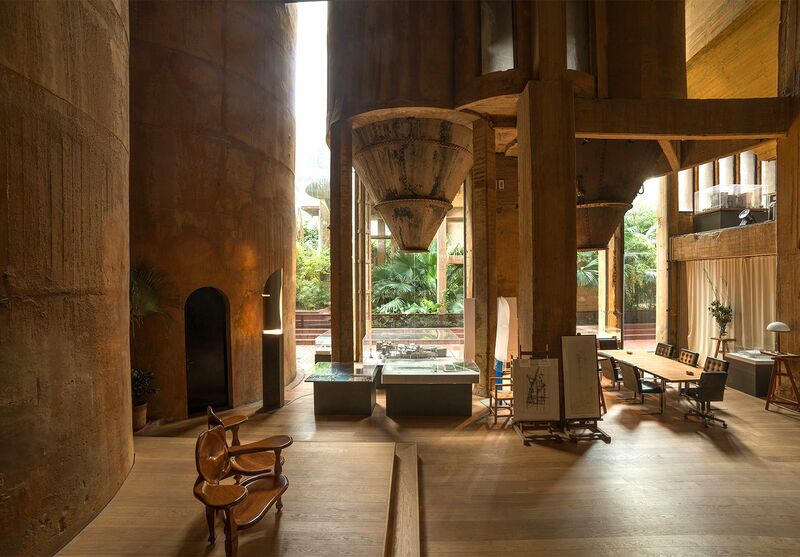 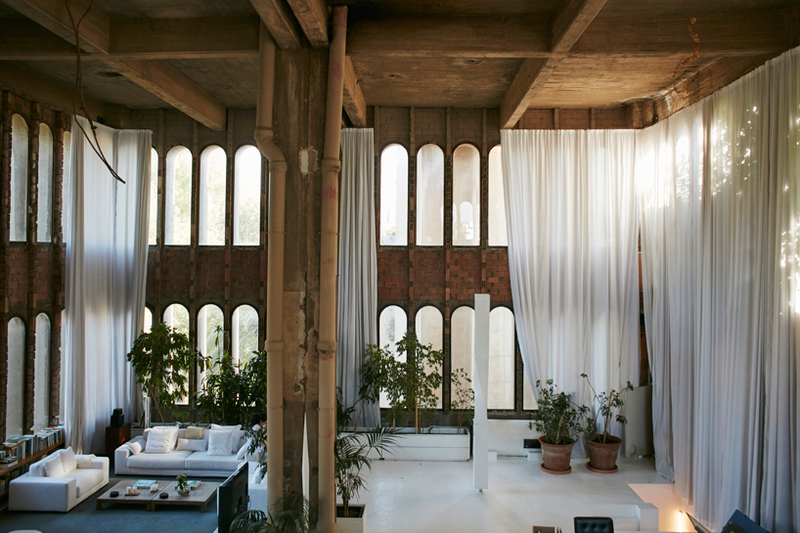 La Fabrica, Spain Spanish architect Ricardo Bofill transformed a former cement factory on the outskirts of Barcelona into a home. 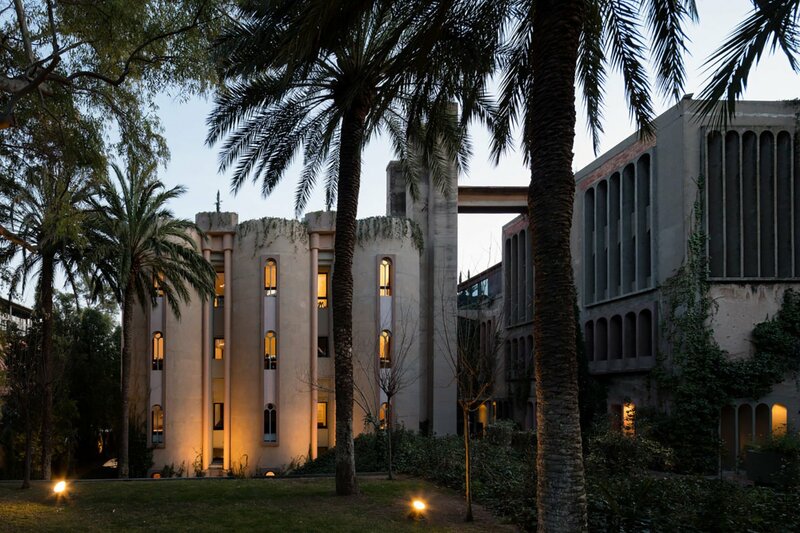 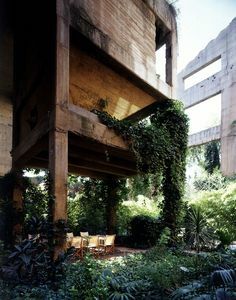 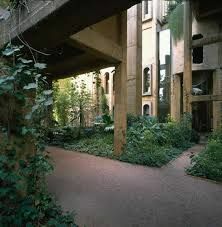 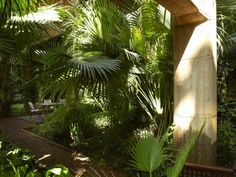 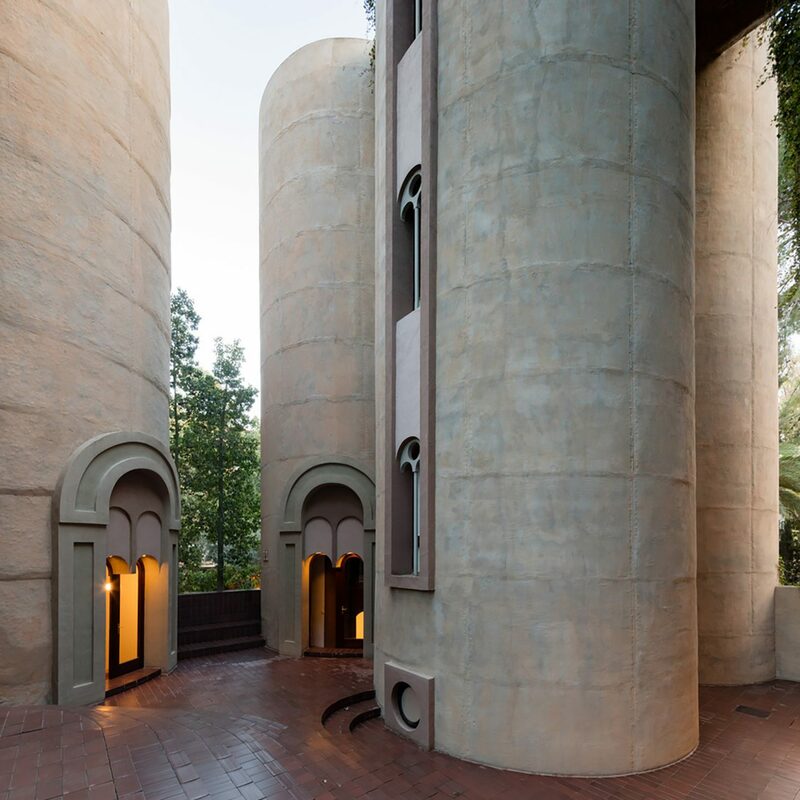 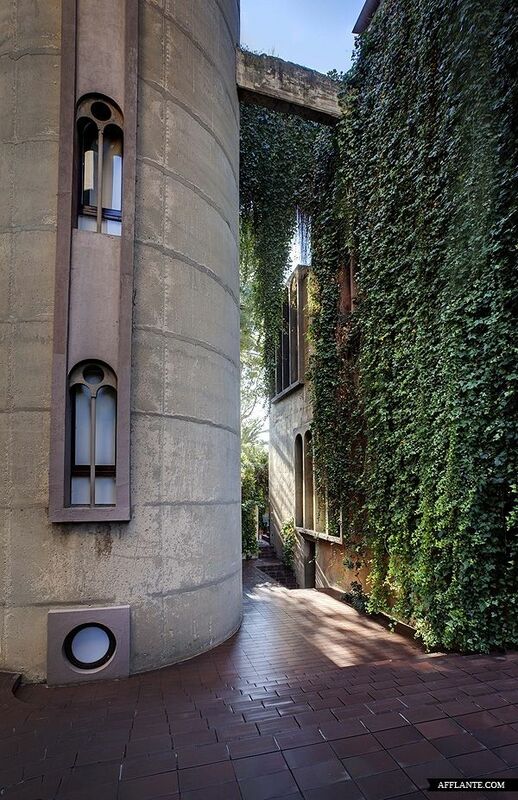 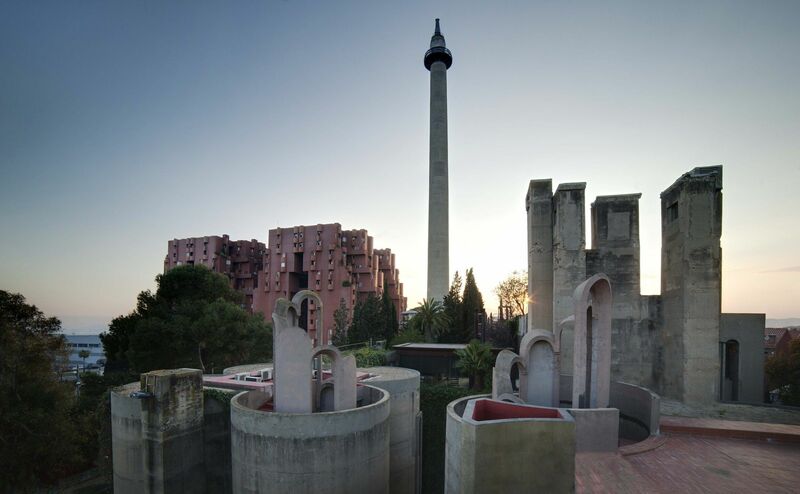 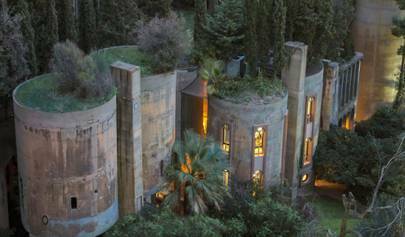 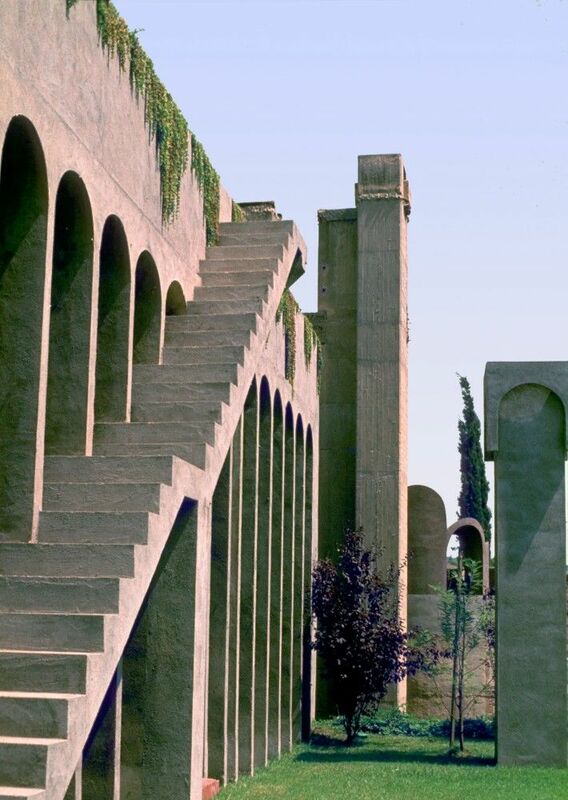 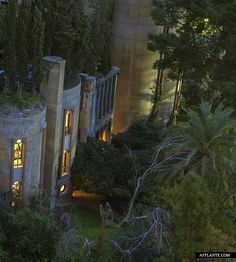 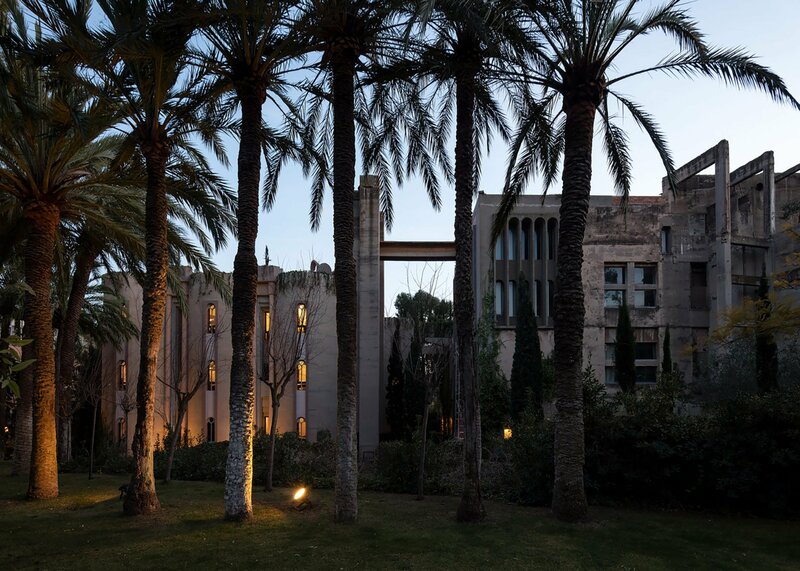 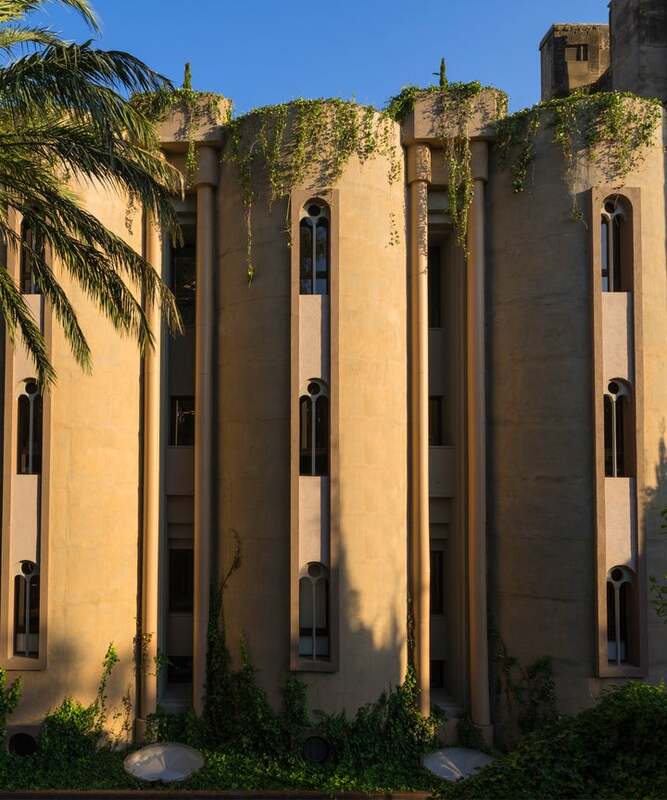 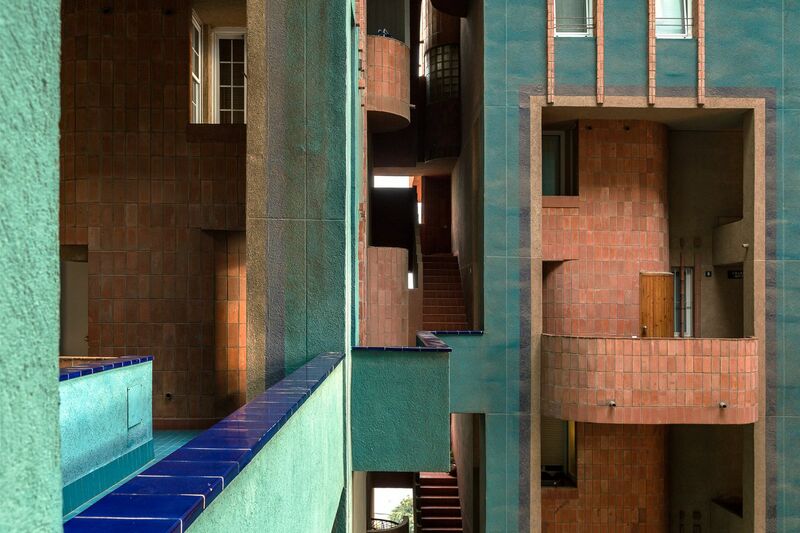 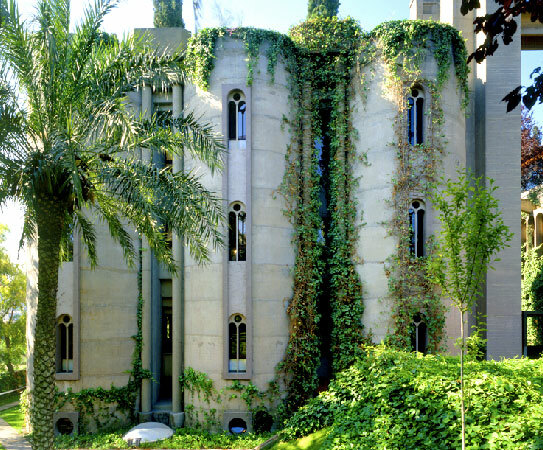 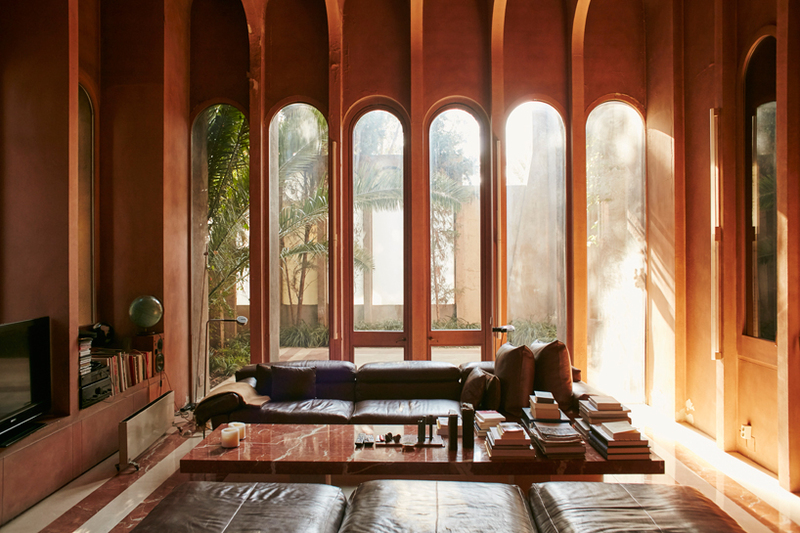 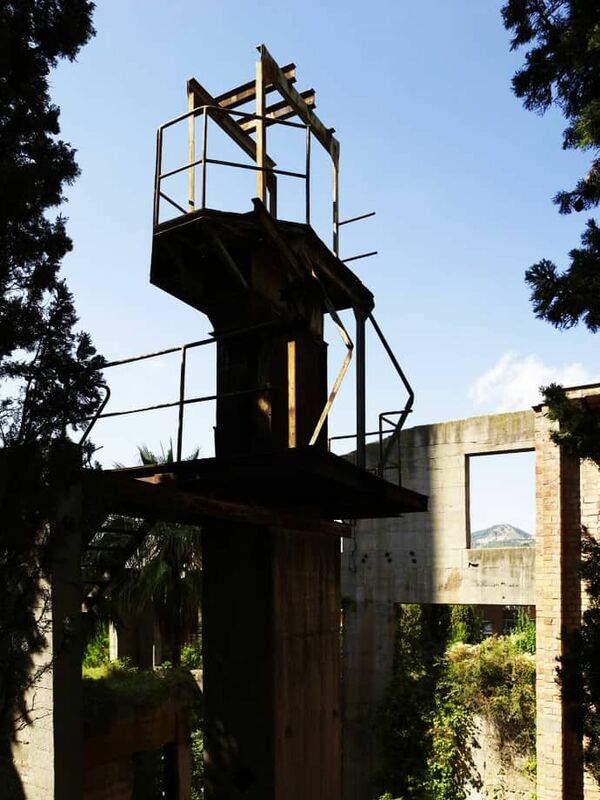 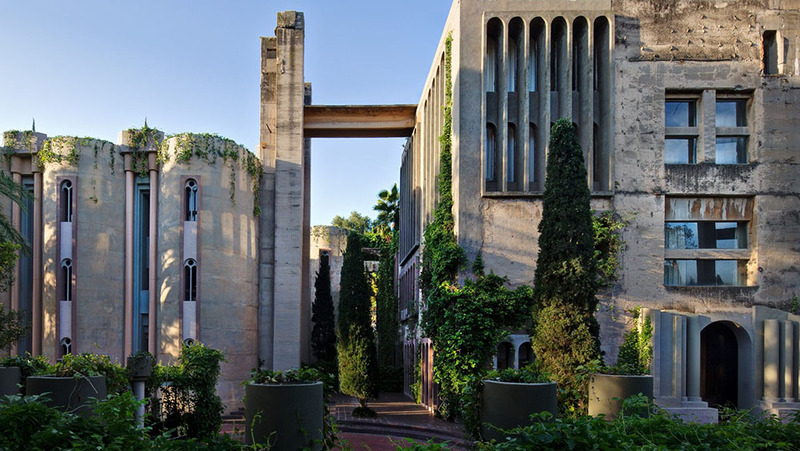 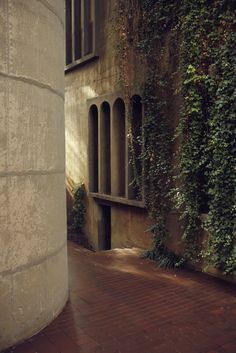 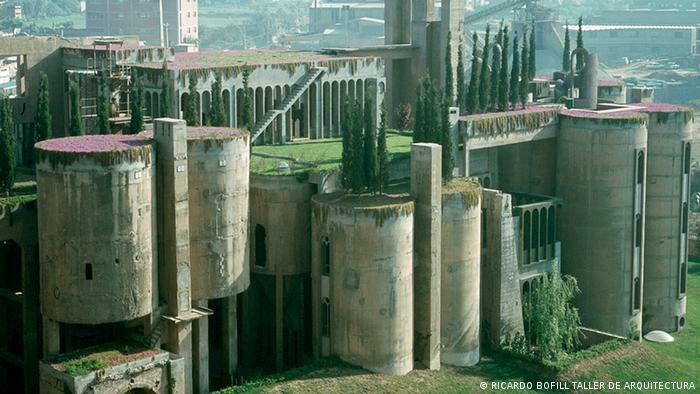 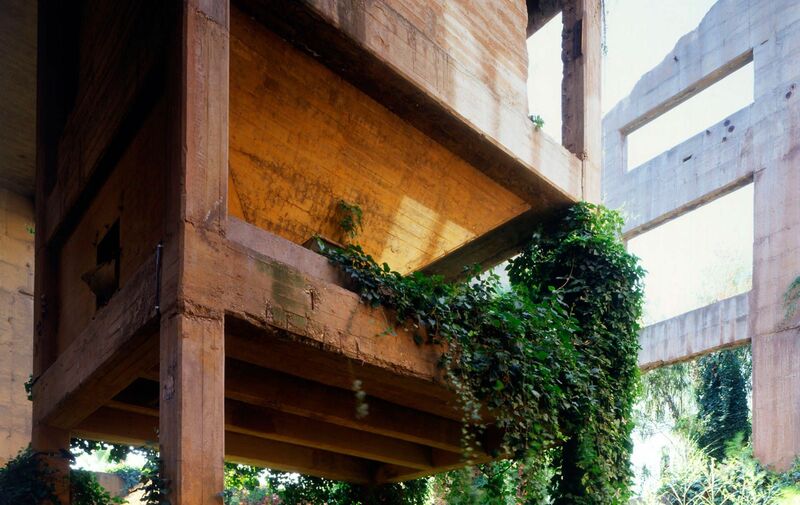 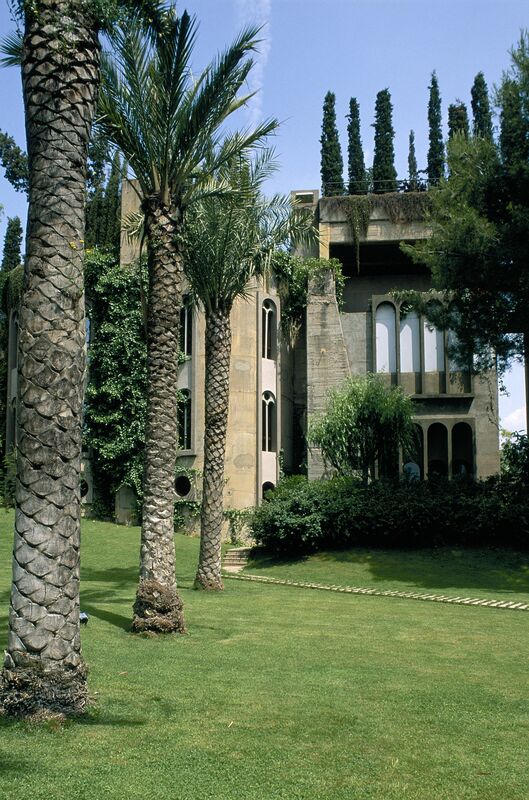 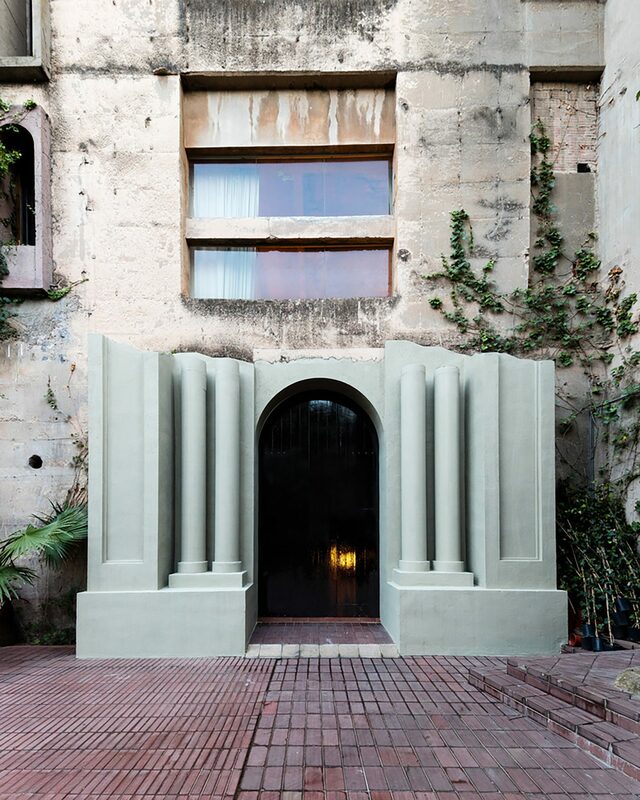 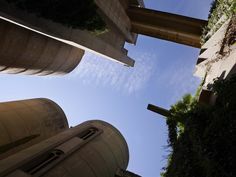 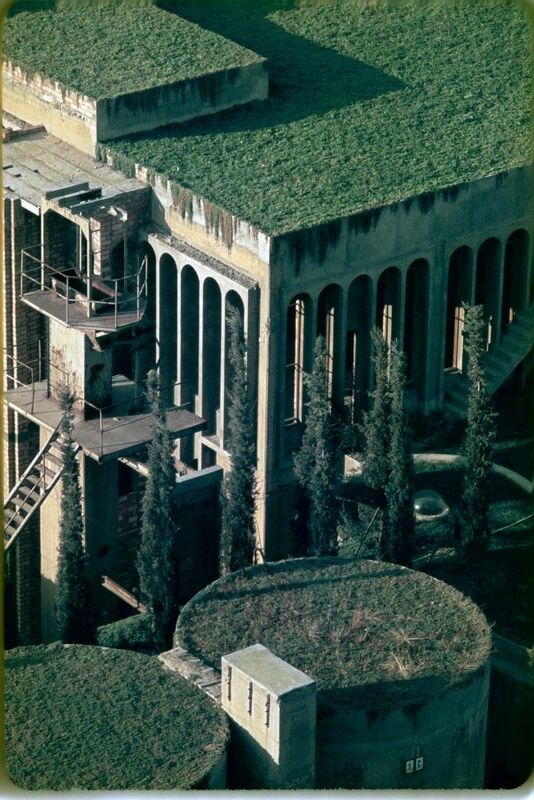 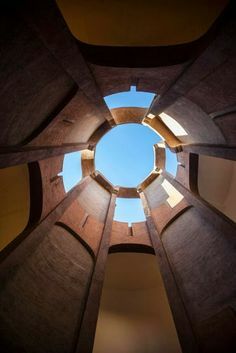 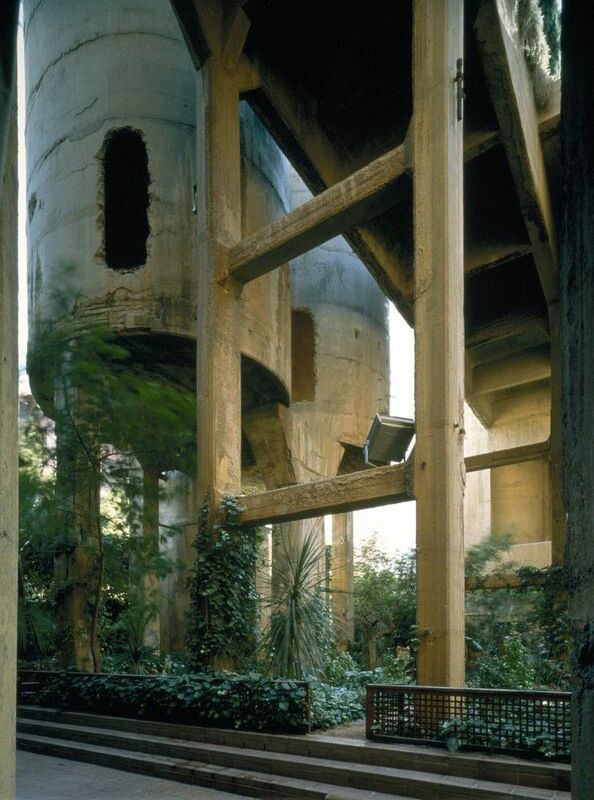 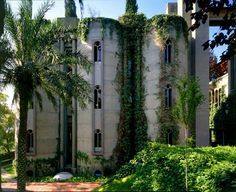 You can see more images of the garden-covered structures on Bofill's website, and see a short Nowness documentary on his studio and residence below. 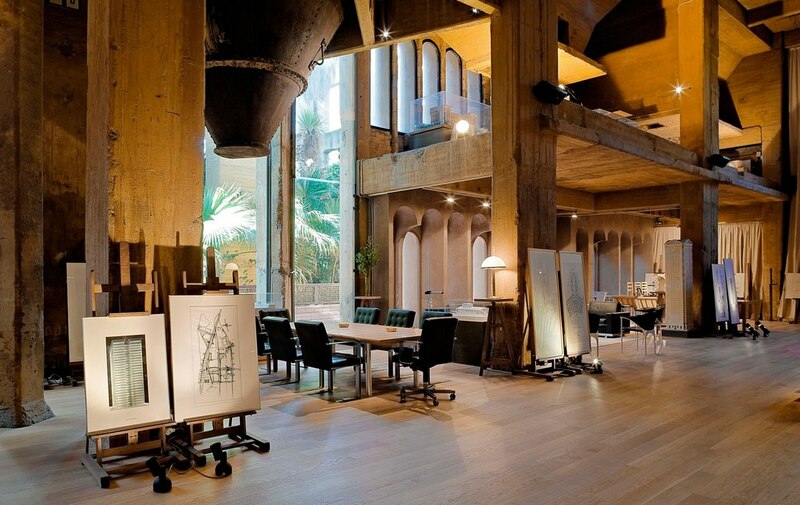 Is this Europe's coolest office? 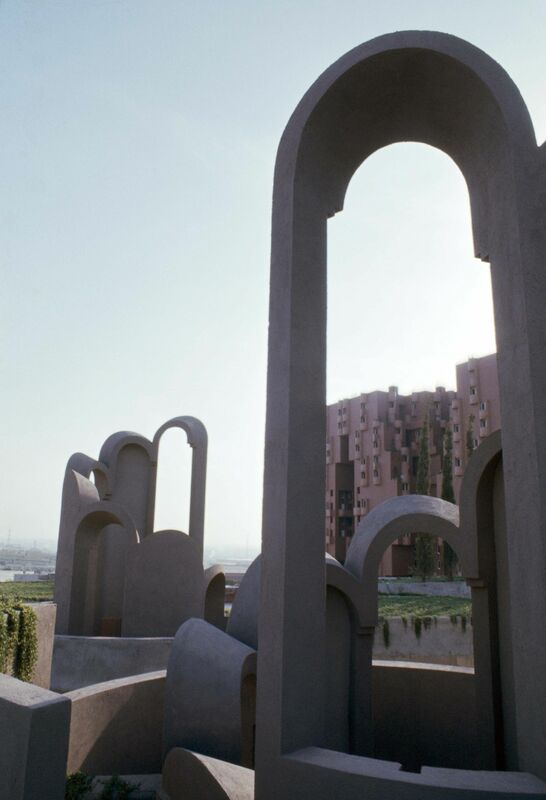 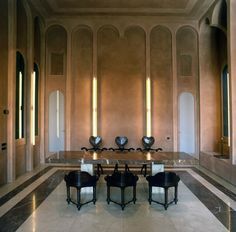 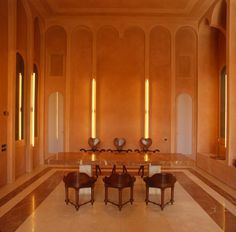 Ricardo Bofill, Les quatre barres de la senyera catalana, c. 2010, Hotel W Barcelona, Plaça de la Rosa del Vents 1, Barcelona.